I want to share some photos I got from this year at Roskilde! I found it a bit unsafe to cary my camera with me at all times… I was simply afraid of loosing it.. so my photos are mainly from the early hours of the day, when I was still sober … ! 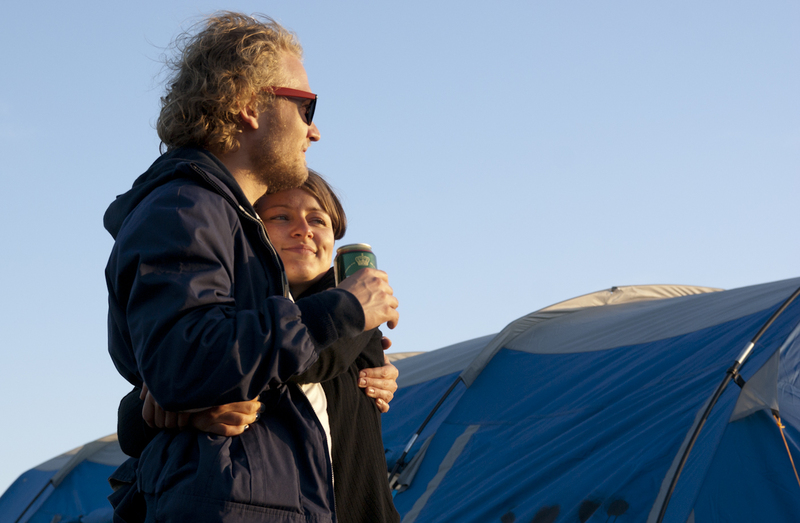 Good friends enjoying the sunset at Roskilde Festival 2010! Enjoying the long evenings at Roskilde Festival 2010! Germany did play a fantastic game against Argentina! Great reason to celebrate! Life at the camping site during Roskilde Festival 2010! Wants more! just like the rest of us! – this is at the Jack Johnson concert at Orange stage! Fantastic experience!